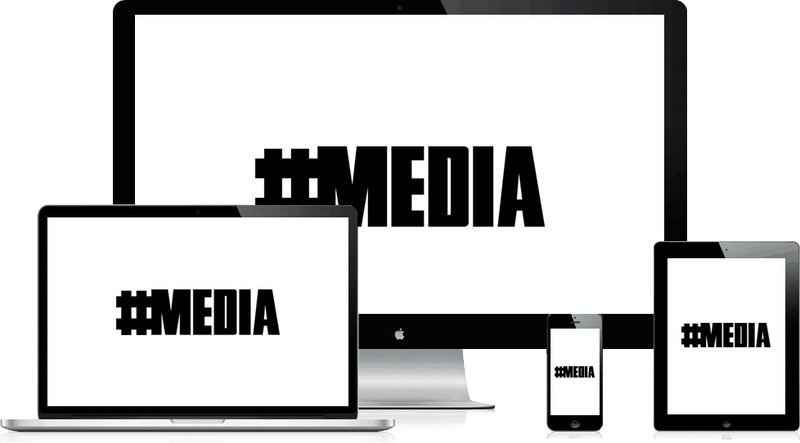 #MEDIA is your digital partner developed to close the gap between your brand and your target audience. We understand the network to each respective industry and how to successfully approach and engage. Through initiating, activating and amplifying, #MEDIA provides the complete service that will increase exposure, online visibility, category authority, reach, engagement, and conversion.